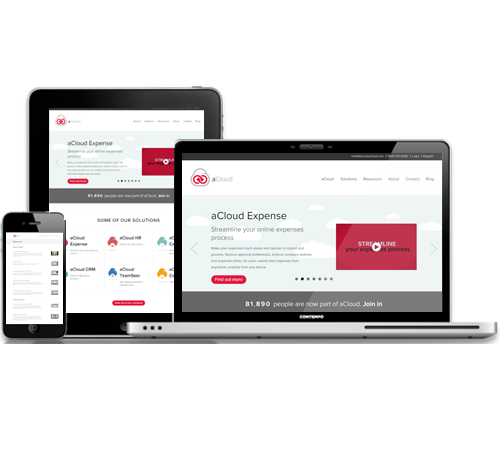 The aCloud website was built to help promotoe a fast growing cloud platform. The website was built using agency design templates and is used to attract prospects as well as cross-selling to existing customers. This website served the company as they grew from £50m to £250m in value. This website was built whilst a full time employee of Access Group. The website was built on Umbraco, a content management system that gives the marketing department the ability to post blogs, create new product pages and resources. The website tracks visitors as they browse the site, passing relevant information through when forms are submitted. 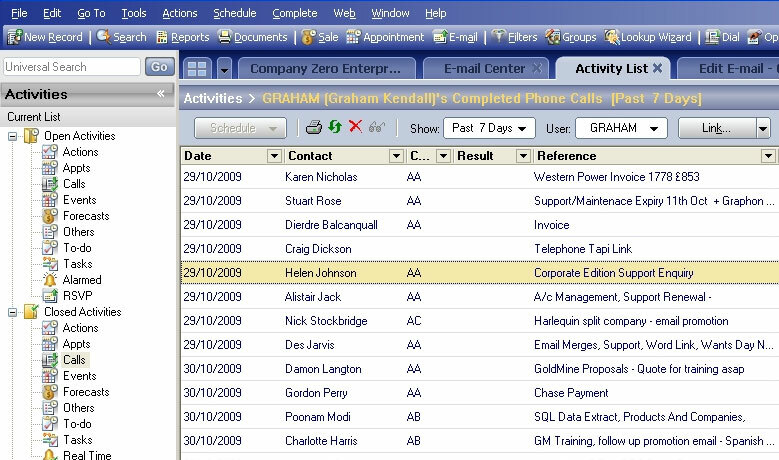 This information is sent through the company’s CRM system to feed the sales pipeline. 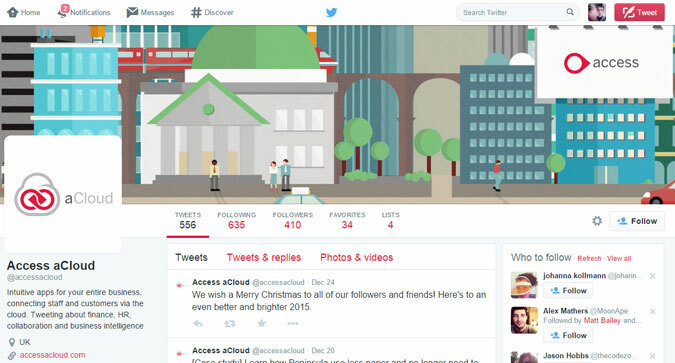 I was part of the team that set-up, branded and supported the ongoing activity of multiple social media accounts.